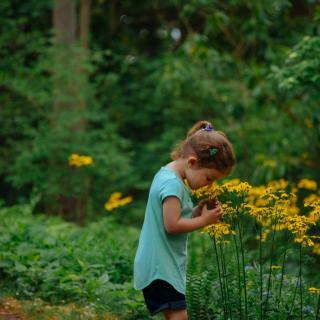 One of Delaware's true endless discoveries are the beautiful, lush natural gardens of the First State. Visit Mount Cuba Center to see lush, native gardens and scenery. Self-directed exploration and guided garden tours provide an excellent overview of Mount Cuba Center's naturalistic gardens. 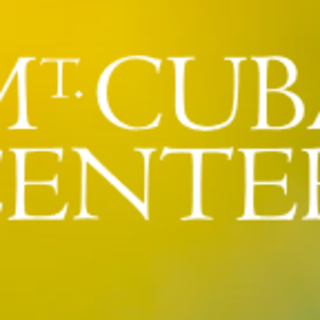 Learn about the history, design, and plant diversity at Mount Cuba Center.